The winter period has been a busy one here at Little Satmar. The tree surgeons have been taking care of the perimeter trees for us and we have been busy painting and putting up some new signage around the park. We are also installing a new fence in the tent field. Our recycling area has been a success over the last few years and we have now put larger recycling bins in place for the coming season. 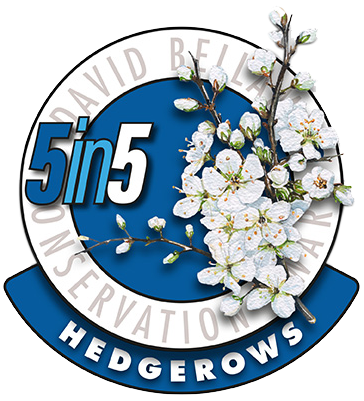 Our work towards the David Bellamy Awards is moving forward nicely so far this year. To encourage more bees and insects to the park we have sown more wildflower and wild grass seed. A new bug house is near completion, following in the footsteps of our sister park (Quex) where their ‘Bugingham Palace’ has proved a great success. We hope to have it in situ very soon and fingers crossed it will encourage lots of wildlife to the area. 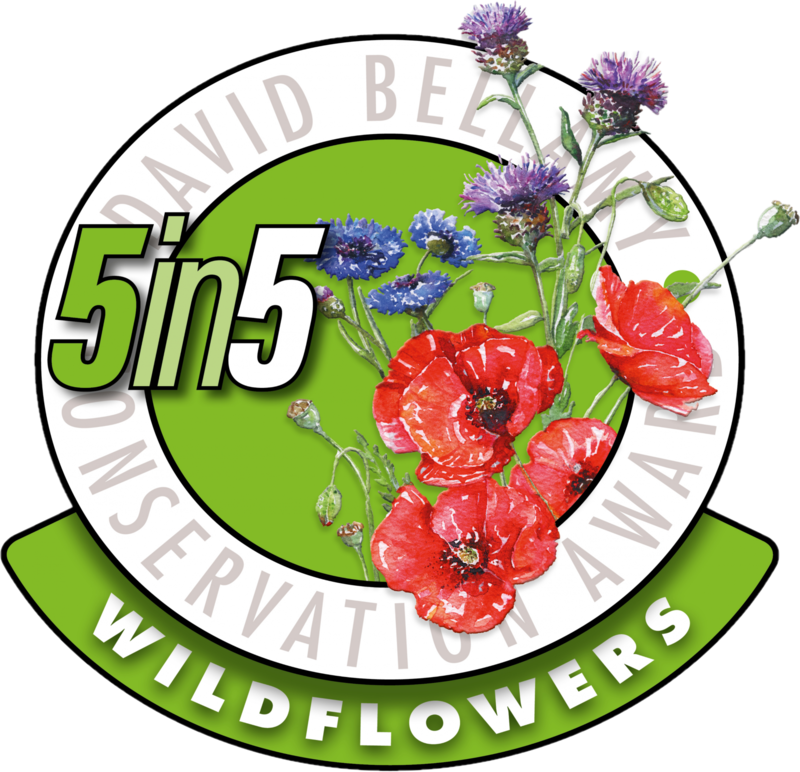 We plan to enter our reception garden into the ‘Wild About Gardens’ scheme again this year with the hope of improving on last summers bronze award. The Kent Wildlife Trust runs the project and it is open to everyone, so if you are a holiday home owner and would like to put forward your own wildlife friendly garden, entry forms will be in reception soon. Our showground has 2 lovely new holiday homes for sale; a Swift Burgundy and a Willerby Sierra. If you are thinking of purchasing one for the first time or are considering upgrading your current model why not come and have a look. On Easter Sunday we will be holding a raffle in aid of the RNLI and Air Ambulance. There will also be a colouring competition for our younger visitors. Prizes will be in the form of chocolate Easter eggs of course!! Capel-le-Ferne Farmers’ Market with Easter Egg Quiz Hunt on 16th April, 10-11.30am in the village hall. Barn Dance in the village hall on 18th May 7-11pm; £8.00 per ticket available from the Farmers’ Market. As always we look forward to another season with our holiday home owners and camping visitors. Let’s hope it’s a sunny one! !